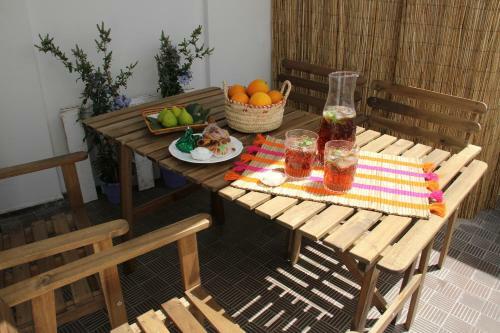 Set 6 km from Island of Tavira in Tavira, this apartment features a balcony. The unit is 700 metres from Tavira Gran Plaza Shopping Centre. The kitchen comes with a dishwasher and there is a private bathroom. 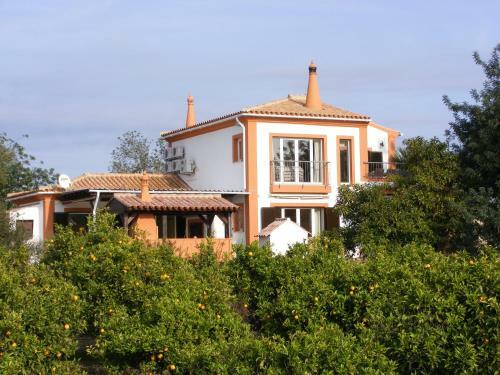 Situated 6 km from Island of Tavira in Tavira, this holiday home features a terrace. The holiday home is 1.9 km from Tavira Gran Plaza Shopping Centre. There is a dining area and a kitchen complete with a dishwasher, an oven and microwave. Offering an outdoor pool and sun terrace, Quinta Arruba Guest House is set in Tavira in the Algarve Region. Free WiFi is offered throughout the property and free private parking is available on site.